You have come to the right place! We are here to make you find stylish, elegant gifts for every occasion and taste! 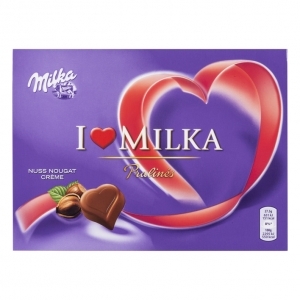 This week, we offer a large boxes of Milka chocolate for FREE with any bouquet ordered. Please do hot hesitate to contact us, we are always here for you.